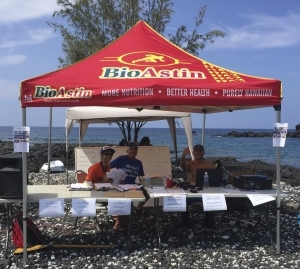 On Saturday, November 7th the Miloliʻi Fishing Village played host to the 2nd annual Fall Ocean Festival. 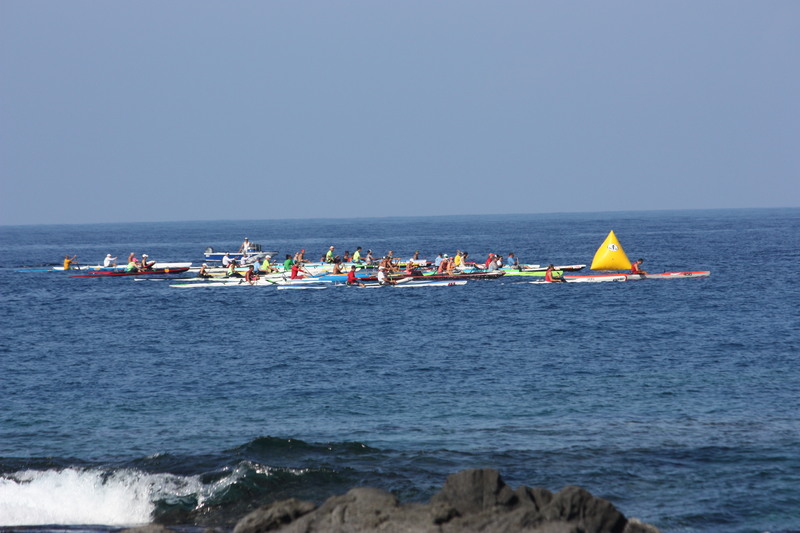 Canoe Clubs and individual paddlers from all over the island came to Miloliʻi to participate in competitive ocean sports, food, fun and fellowship. 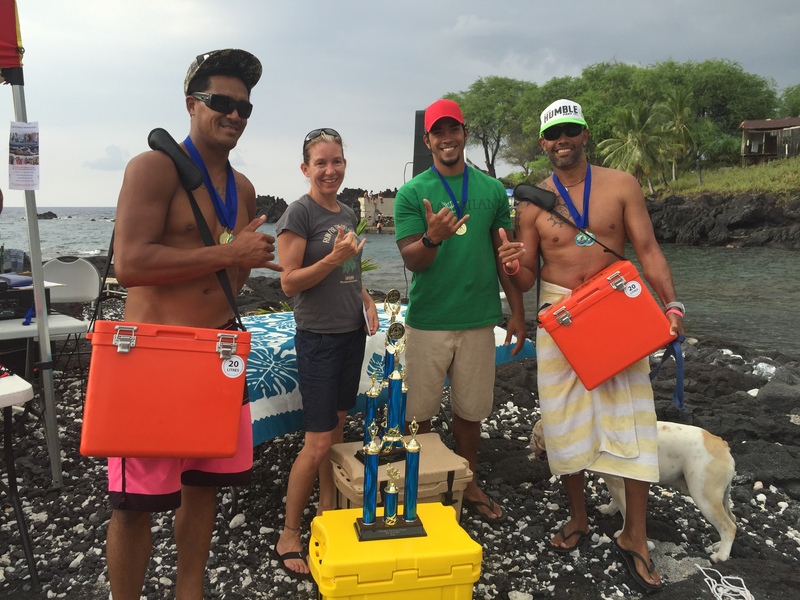 The event was a huge success and we were blessed by ke akua with a beautiful day and smooth ocean conditions. 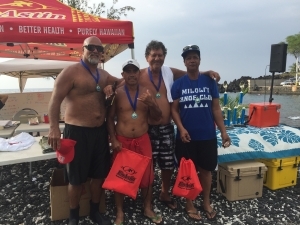 MAHALO NUI LOA to all the participants that came to Miloliʻi fishing village to participate in this weekends ocean fest! We had an awesome event and appreciate everyones time and support! 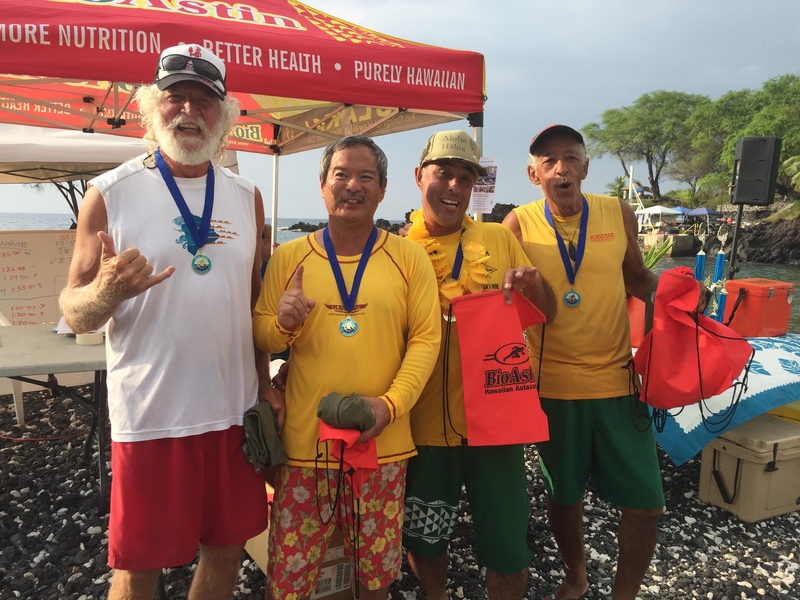 Mahalo to all of our sponsors that allowed us to have killer prizes, we could not have had a successful event without your support! Jun & Hulakai, T&T Electric of Hilo, JCP Construction, BOSS Coolers, Pacifico, BioAstin, Rancho Ace Hardware, Ocean View Auto Parts, Malama Market, Choice Mart, Kahuku Gift & Garden Shop, Friends of Gil Kahele, Lehua Water, DJ Pizza, Coffee Grinds Oceanview & TLC Chiropractic in Kailua-Kona..until next year, Ahui Hou!